For years, people have experimented with cannabis for its potential health benefits. 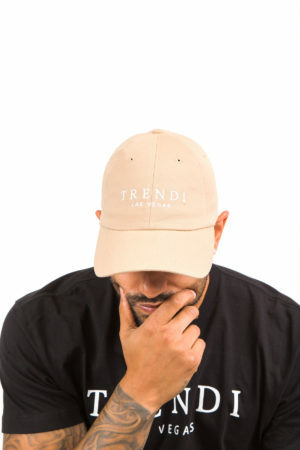 Although, it is only with the recent changes in attitudes towards the plant that the market has been allowed to explore the many other ways in which cannabis can be used, particularly in the realm of beauty. If you’ve been keeping up-to-date on the latest in beauty products, you will have no doubt noticed a proliferation of things like “CBD oil” and “hemp oil” being marketed to consumers. There has been a significant increase in interest in cannabis-enriched beauty products. This raises the question, what exactly are these products? And what are their benefits? CBD is shorthand for “cannabidiol,” an active ingredient found in the cannabis plant. Researchers believe that cannabidiol might be the compound in cannabis responsible for the anxiety and pain-relieving effects of medical marijuana. 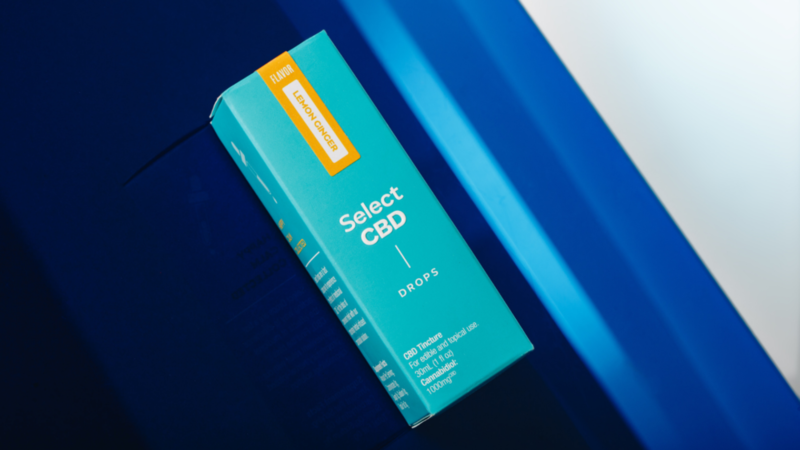 When smoked, ingested or used topically, CBD may offer therapeutic benefits for some people beyond those of standard doctor-prescribed medications. The discovery that CBD might be the active compound has led many innovative manufacturers to begin including CBD oil (also known as hemp oil) in their products. 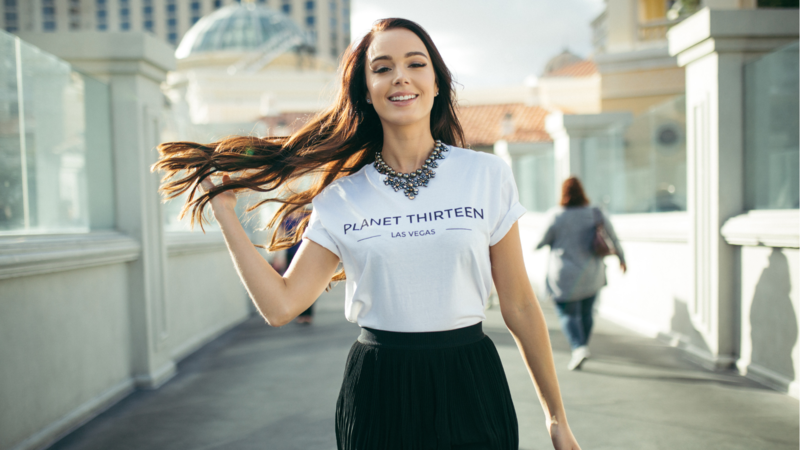 At Planet 13, the biggest dispensary in Vegas, we stock a range of CBD and cannabis-enriched beauty products that can help with many skin ailments, including dryness, redness, and inflammation. Cannabis-infused products are specially formulated for both the face and body and come in all the usual varieties you’d find at the chemist. Why Choose Cannabis Infused Beauty Products? Cannabis or CBD-enriched beauty products may offer some distinct advantages over traditional beauty products. 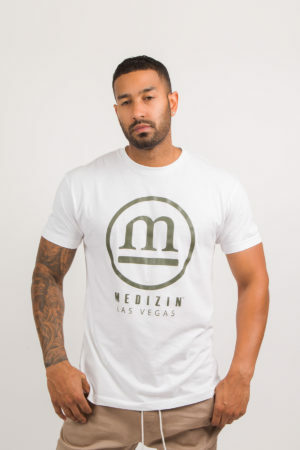 That’s why we sell them through our dispensary near the Las Vegas Strip, the largest cannabis dispensary on the planet. CBD, the active ingredient in cannabis, interacts with the body through the cannabinoid system. 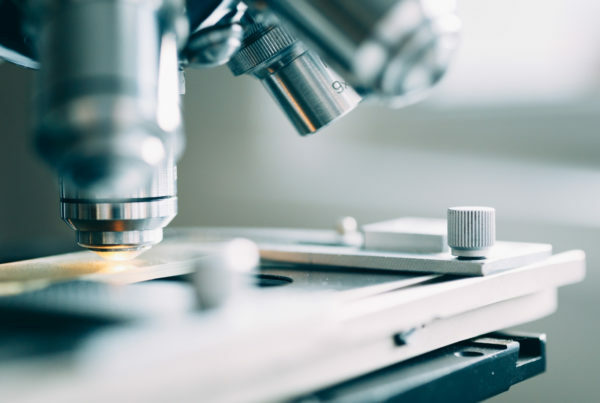 Scientists have recently discovered that the body has specific cannabinoid receptors which detect the presence of cannabinoids, pick them up, and then use them to alter how the immune and endocrine systems respond to threats and inflammation. Although the biology is complex, researchers now believe that cannabis (or particular isolates from the plant) has the ability to reduce inflammation, help stimulate the production of fats and collagen in the skin, and help regulate cell growth. It’s clear, therefore, that there’s a use for cannabis-enriched beauty products. Cannabis beauty products aim to give people what they want: smooth, clear, bouncy and full skin, much like they had in their youth. No wonder cannabis-infused beauty products are a hot trend right now. 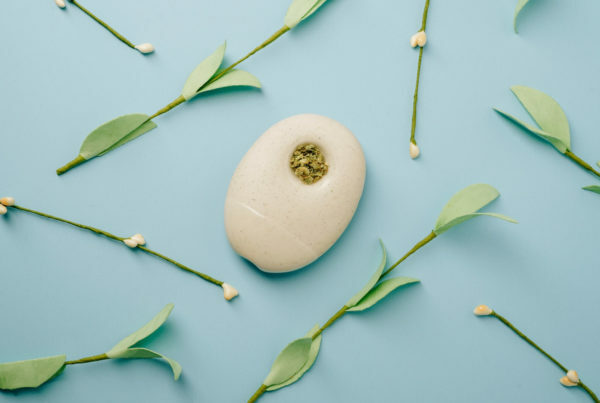 Of course, you’d be right to have a degree of skepticism that a plant could deliver such impressive benefits, but there are several scientifically-backed reasons why cannabis is so hot in skincare right now. Perhaps the greatest of these is the plant’s anti-inflammatory effects. Many skin conditions are the result of inflammation or the body’s response to a perceived threat. Cannabis-enriched formulas may act similarly to other highly anti-inflammatory plants when applied topically. Cannabis contains a particular complement of compounds which work together to fight inflammation, reducing the outward appearance of redness and dryness in the skin. Cannabis may also have a unique ability to regulate sebum production. Researchers writing in the Journal of Clinical Investigation found that elements in the cannabis plant could regulate the production of skin oil, potentially reducing the risk of breakouts. Which Formulas Should You Choose? When choosing a beauty product that contains cannabis, it’s generally a good idea to select those which incorporate the plant in whole form. “Whole form” doesn’t mean rubbing the flowers directly on your face. 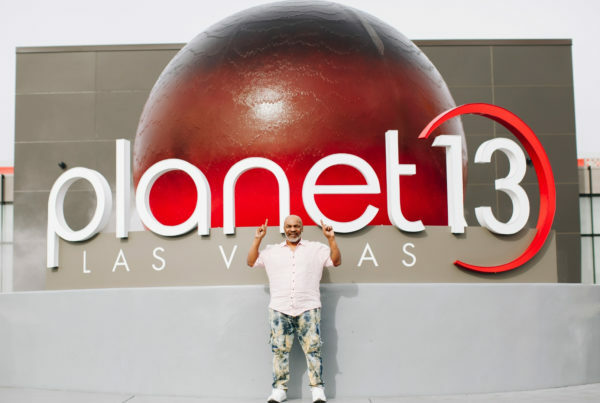 It means picking products from a trusted Las Vegas dispensary like Planet 13, which keep the plant intact when incorporating it into their products. The reason for this has to do with discoveries in nutrition science. Researchers used to think that specific phytochemicals in plants offered benefits to health. So they took a plant, like an orange, extracted the vitamin C, and then fed the vitamin in pill form to subjects to see if they benefited. To their surprise, they often didn’t. But then, when they fed them oranges again, benefits suddenly seemed to arise. Scientists deduced that it wasn’t any specific nutrient in the orange, but all of the chemicals in the plant acting in concert which conferred the health-promoting effects. Researchers now suspect that the same applies to cannabis: that it is the whole plant which confers the benefits, not any particular constituent part. Choosing quality cannabis-infused skin products can be a challenge, so ask a Planet 13 budtender for guidance on the best product for you.